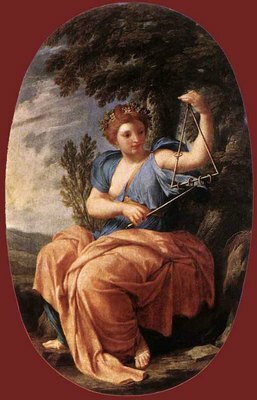 Eustache Le Sueur or Lesueur (19 November 1617 – 30 April 1655), one of the founders of the French Academy of painting, was born in Paris, where he passed his whole life. His early death and retired habits led to various fables attaching to his life, in a similar way to Claude Lorrain. We are told that, persecuted by Le Brun, who was jealous of his ability, he became the intimate friend and correspondent of Poussin, and it is added that, broken-hearted at the death of his wife, Le Sueur retired to the monastery of the Chartreux and died in the arms of the prior.